When it comes to budgets, it’s easy to write them off as a boring, overrated activity that you don’t need in order to succeed. But the truth is, a budget is a very handy tool to help you reach several major goals and it can impact your life in a big way. A budget helps you control the money you work so hard to earn. Without one, it’s easy to get carried away and spend your entire paycheck the same day that you get it. If you want to make a major change in that area, taking small steps will get you there faster than attempting to make big changes. By starting small, you’ll find it easier to make bigger, more disciplined choices with your money. Best of all, you can break free of the endless pattern of emergency borrowing and desperate searches for “title loan near me”. Here are four budgeting basics you can use to develop a great personal budget. Depending on your lifestyle, you will have some fluctuating costs and changing categories. 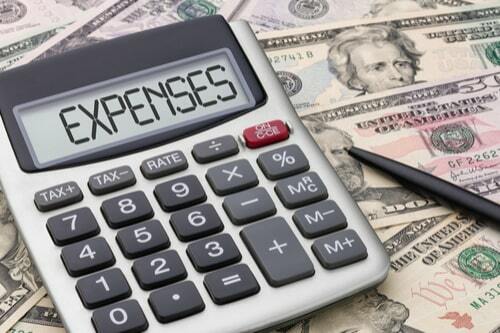 For this budgeting basic, list all your non-negotiable expenses. One definition of a fixed expense is this: “Those recurring costs that you must pay every month because they’re vital for your well-being or are commitments you’ve already made.” This affects areas like rent, utilities, car payments, and retirement contributions. You should also factor in an emergency fund and long-term goals like college for you kids, a mortgage, and other important life milestones. One way to do this is to look at your past spending to see how much you should budget for these categories based on your past spending. You can use budgeting apps like Mint or You Need A Budget. Next, you should analyze your spending habits, establish spending guidelines, identify areas that could use cutting, and see what you could cut out of your budget entirely. Discretionary income is your monthly income minus expenses. In other words, it is leftover money, which you should consider putting toward long-term goals. How Will You Start Budgeting? 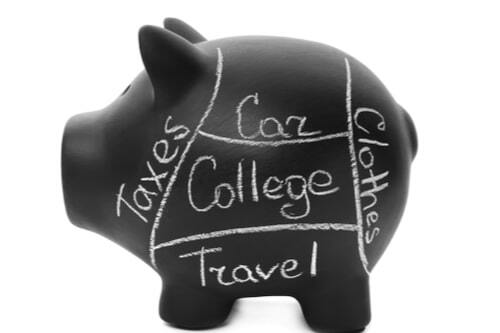 Budgets might not seem exciting or enticing, they are a very important and beneficial part of being an adult. They can help you reach major goals, control your money, and save up for major life milestones. 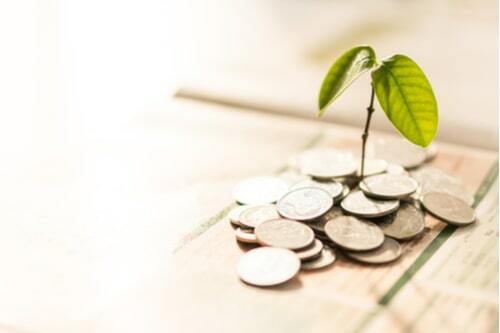 By taking small steps, you can easily choose the most relevant budget categories, calculate fixed and variable expenses, and assess what’s remaining. In addition to developing good budgeting habits, getting a title loan could help you in a number of areas, such as being able to reach your financial (and other) goals, gaining financial freedom, stopping the overdraft fees, and making long-term goals like retirement a reality.